Alien Contact has been established. 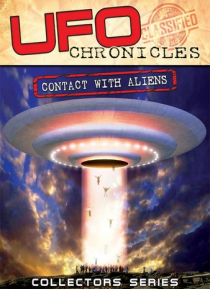 UFO Chronicles is an unprecedented film series featuring the top authorities on the UFO enigma disclosing information you were never meant to know. Explore the reality of who we are, as we begin relations with others in the universe.